Window Cleaning! – Night & Day P.W.C. 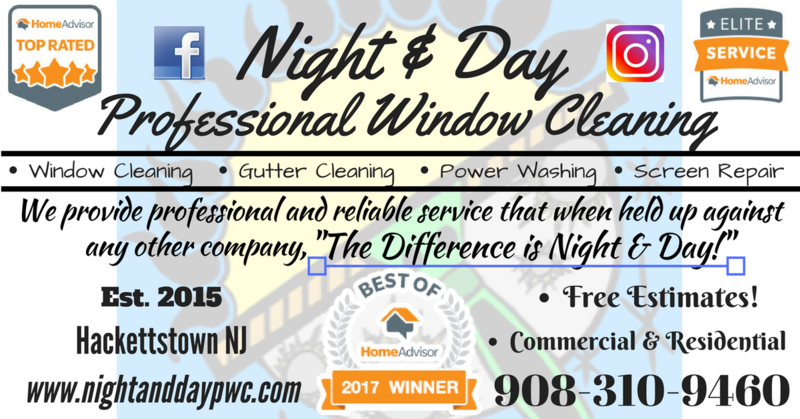 Window Cleaning (Residential & Commercial): We clean the window inside and out. We also always clean around the entire window; including its J-channels, sashes, middle surface strips, and shutters within reach of the window. (Including all cobwebs and bug buildup within reach of window) We remove any oxidation buildup caused by screens to ensure the quality and life span of your glass. We also notify you if any glass is blown or in need of replacement. Think of us as your window doctor! We are always happy to help! We service residential and commercial businesses! We make sure to clean the areas our competition won’t! Prices vary depending on type and quantity of window. 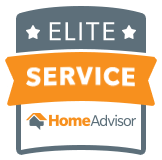 Call 908-310-9460 for your FREE quote today!